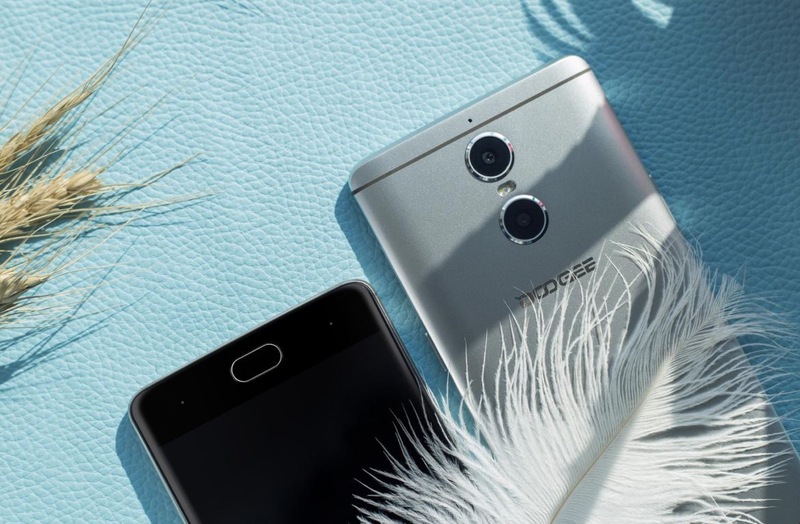 Doogee is all set to launch the world’s first smartphone with a quad-camera. The Chinese smartphone manufacturer in a press conference unveiled the world’s first smartphone, Doogee quad-camera X30, with four cameras. Isn’t that fabulous? The Doogee X30 is the new addition to the company’s X series range of X3, X6 Pro, X7, X9 Pro and X10. The new X30 smartphone is one of the most beautiful smartphones till date. The smartphone has a 5.5 inch full HD 2.5D glass display, which is bigger than its previous model 5-inch Doogee T5 Lite. It has a storage capacity of 2GB RAM with 16 GB of internal storage powered by quad-core processor. It sports a Doogee quad-camera X30, metallic uni-body and has a battery backup of 3360mAh. The camera is the main focus of the device. The X30 sports a dual 8MP camera at the rear side and a dual 5MP camera at the front. You can now enjoy great pictures as the cameras have inbuilt modes that allows the users to shoot different objects beautifully. Due to the dual camera function, the pixel size of the objects can be increased leading to more beautification. Another smartphone manufacturer, Oukitel is also ready to launch a smartphone that will have a quad-camera. The device is named as Oukitel U22 which will be the company’s first smartphone with a quad-camera. It seems that that the quad-camera will be the next big thing in the smartphone industry. A few days ago, we confirmed that it will also be backed with Android 7.0 (Nougat). Coming back to the Doogee quad-camera, X30, the smartphone will be available in silver, gold and matte black color. So, which color you’ll choosing among these three?